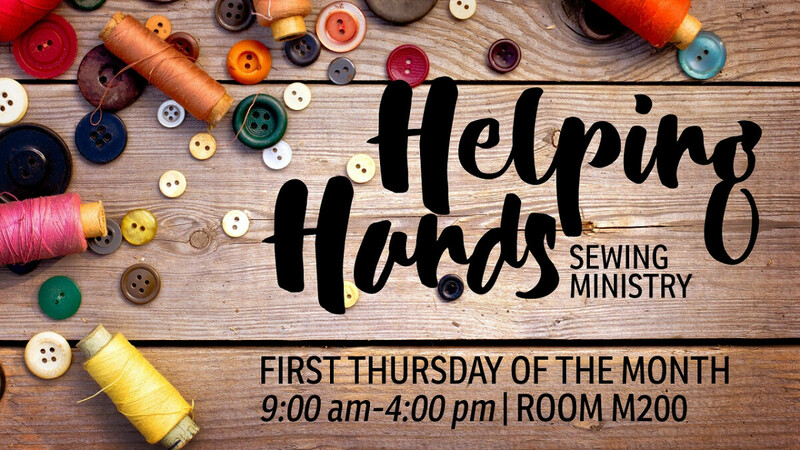 The Helping Hands ministry supports different Trinity ministries by creating, knitting and sewing projects such as curtains, blankets, quilts and potholders for the needy in Mexico, missionaries, the San Bernardino Pregnancy and Resource Center plus many other things to meet requested needs. Meets the first Thursday of most months. Join us for any length of time in Room M200. For more information, contact Pat Derksen, (909) 797-7270.